that are each unique their own way. Latitude Wine Imports was formed in 2013 by wine lovers for wine lovers and is based in Calgary. 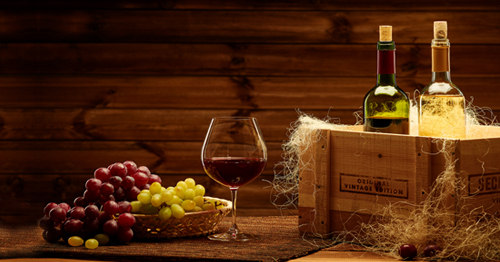 Our goal is to provide a hand-picked selection of wines for our licensed clients. As a family-run business ourselves, we import wines mainly from family-run wineries with a story behind them.Every wine is different from the next and so is every winery. Our wines are selected for various reasons, but quality above all will always stand out. Serving restaurant owners, wine boutiques and retail liquor stores, Latitude Wine Imports is a premium Calgary wine importer and supplier of world-class wines. 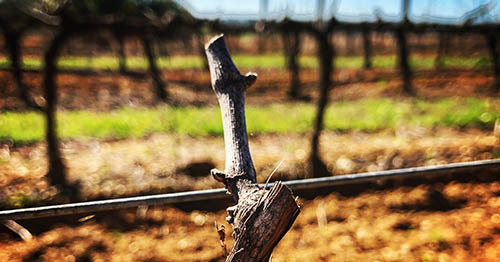 See the beautiful vineyards that our wines come from. Coyright 2019 Latitude Wine Imports. All rights reserved.